Moving stuff from point A to point B has been happening since the beginning of time. You could even consider Moses the first major continental mover, although he should have had a better map. Over time, movers have gotten better tools, processes and oversight turning moving into a profession and a trade. As humans acquired more, they developed clever ways to move it. Take the ingenious travois, consisting of a platform or netting mounted on two long poles lashed together in the shape of a triangle. Introduced by Canada’s Indigenous people, then co-opted by French Canadians finally people could take more than what they could carry on their backs to another location. The Conestoga wagon helped people take all the things they would need as the ventured west. 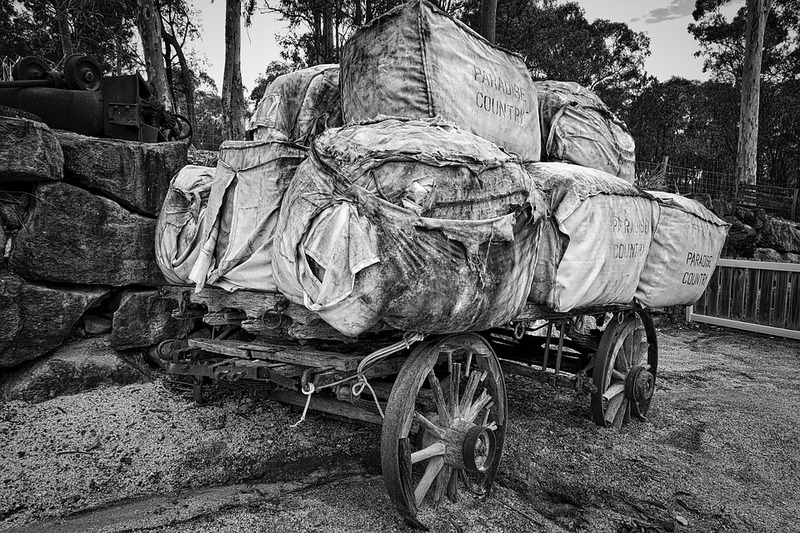 Industrious folks took notice and began small-scale moving companies using wagons with the protected material covers. The moving industry in North America kicked off in earnest in the 1800s as the intercontinental railroads rolled out and expanded. Even in the early 1900s, the covered wagons were the transportation of choice for movers – probably because they had the most control and efficient compared to early cars. Imagine furniture from 70 years ago. There was no Ikea and other semi-disposable furniture makers. Many of the pieces in a house were heirlooms or handmade. When moved, it was important to be put back together perfectly. The movers had to have can-do skills to re-assemble everything and set up the home just so. These are values that we hold dear. In the History of Movers Part 2, learn when the moving game took a big jump evolution jump. Hint: War!